I now work for myself. Which means I have to relearn a whole lot of skills which have lain dormant (if they existed at all) because for over 15 years I have had staff and teams of people to work with, to get projects over the line. Now, it is just me. 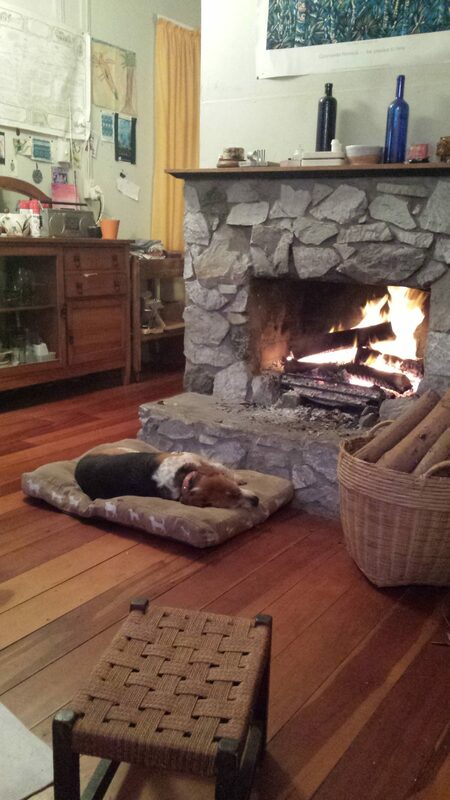 Oh, and I am partnering with my mother – which is working out very well. But in reality, if I need business cards I have to order them. Oh, and before I order them I have to design them. If I need a meeting booked, or documents copied/formatted/tarted up – yep, me again. Travel booked? Me again. So I am digging deep and relearning a whole lotta stuff which floated away over the last 15 years. I think this is going to work out. 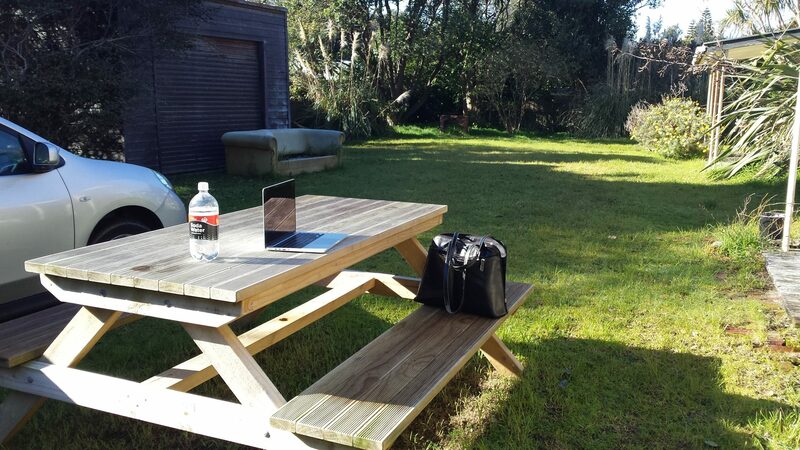 This weekend I got to work here…..it was very, very nice…. Thanks for the feedback – still trying to stick to The Happiness Project! Previous Post Holiday glow Next Post Just because…. We are Cath and Andrew, UK based bloggers. We live in London and looking forward to sharing more about our new home town. We love to travel and eat – so have combined the two. We regularly travel to new and familiar locations to find the best value experiences and eat yummy local food. 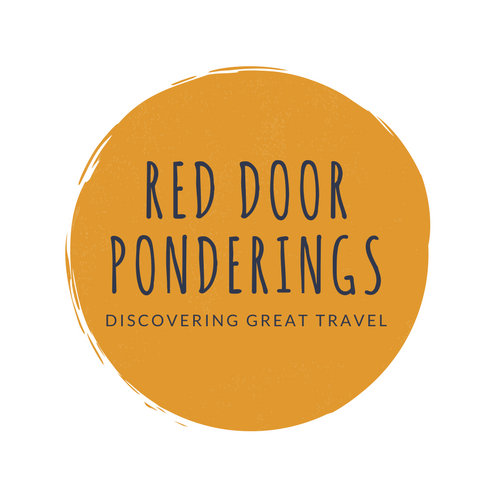 Discover new destinations, food and get more bang for your buck with Red Door Ponderings. Is Visiting Ho Chi Minh City Worth It? Red Door Ponderings is a participant in the Amazon Services LLC Associates Programe, an affiliate adverstising program designed to provide a means for us to earn fees by linked to Amazon.com and affiliated sites. I earn from qualifying purchases. Please check our Disclosure page for more information.